Pen-tool illustrations are an unique way that I express myself through my artwork. All illustrations integrate creative use of different aspects of Adobe Illustrator and Photoshop. 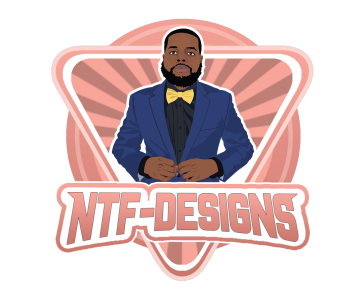 Most of my artwork includes Asian and African oriented design, however I am capable of creating illustrations based on any type of design.